Aqua park is the center of fun and happiness, which can be delivered to the guests by various animations installed. Atlantis POOL offers a wide range of animations, where one of the most significant is Aqua Disco. All you need is square of 5 to 20 meters in the middle or any other part of the park, and a good music system with latest hits, that will rock your facility turning it into a citadel of dance and joy. 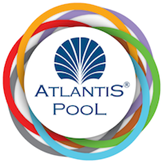 Same as many other animations by Atlantis POOL, Aqua Disco is a great tool to receive hundreds of your guest at once, increasing the whole turnover capacity in the park. Water streams raising from the invisible fountains installed in the ground, will dance in the rhythm of the music playing, attracting to join them guests of all age categories from 7 to 77 ! 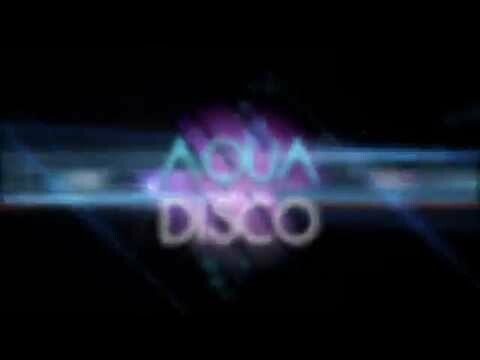 In the day time the additional feature to the main ones, which are water streams and music, foam machines can be added, turning Aqua Disco into the Aqua-Foam Disco. In the night the foam stations might be used alternatively with the led lamps that give a special charming appearance to the water streams rising up. The animation may become one of your center attractions for young people hosting special parties and music accompanied events.